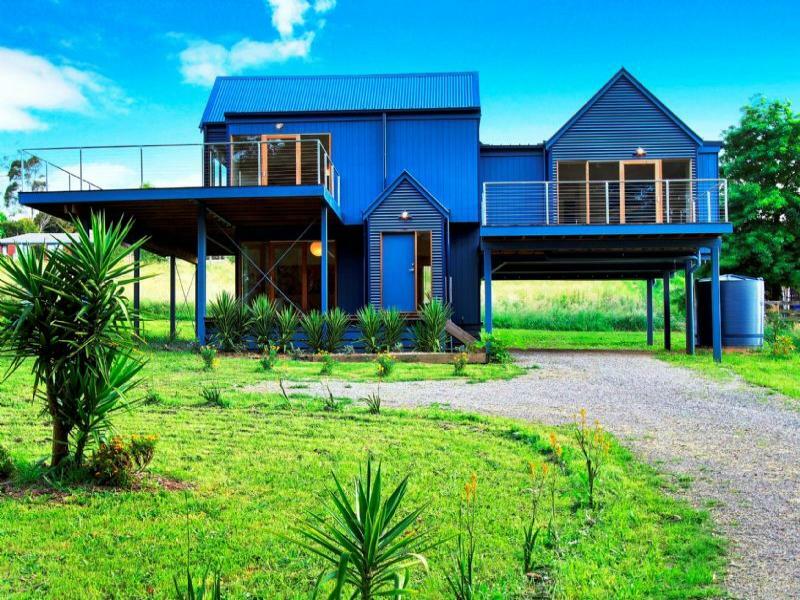 The Country Lane Homes’ Blairgowrie has been created to blend perfectly into any Australian seaside, bush or city setting. 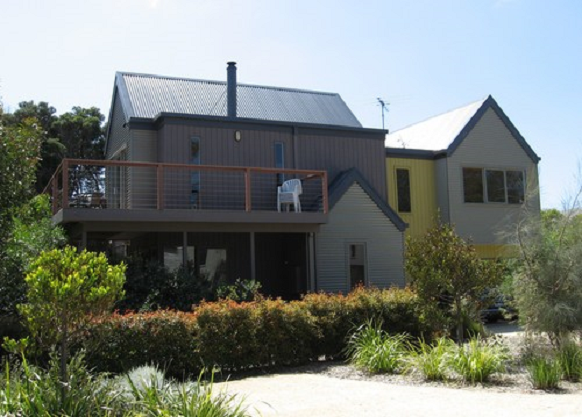 Inspired by the seaside village of Blairgowrie, this home emulates the comfort and charm of bayside living, whilst also assimilating into a varying range of surroundings. 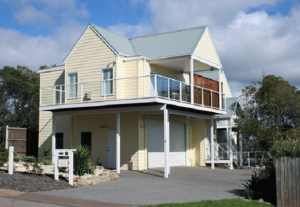 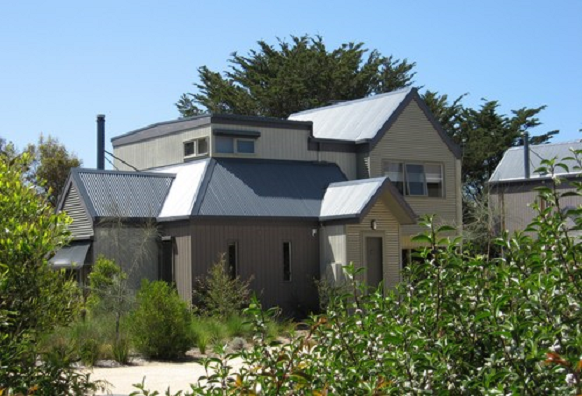 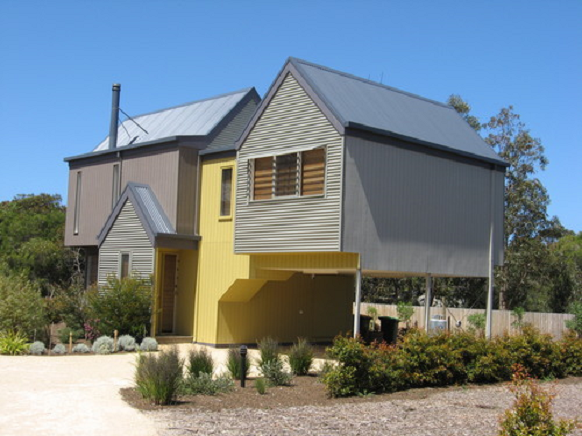 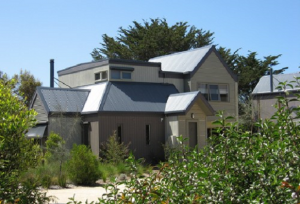 The design has become a popular addition to the exquisite range, presenting a marvelous combination of vertically grooved cladding and corrugated iron, which give it a unique and contemporary style. It is available in tri level or single storey. The high decks of the tri level design are a perfect setting for relaxation or an afternoon coffee in the sun, overlooking beautiful sea views, bush land, or city life.